Welcome to The Gadget Professor Show #342 hosted by Don Baine. 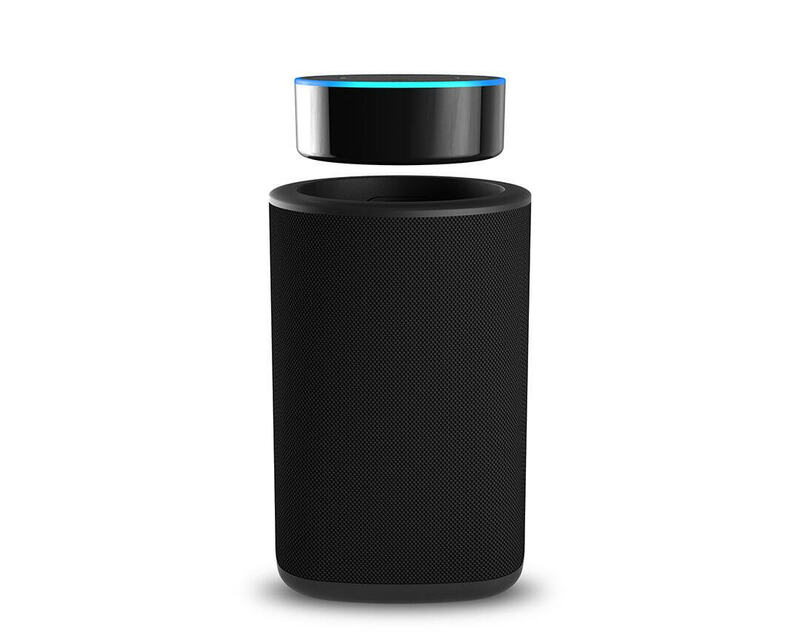 VAUX is the first battery-powered speaker designed specifically to house the Amazon Echo Dot. Its cordless portability, enhanced audio quality and beautiful modern aesthetic let’s you enjoy VAUX anywhere in your home environment. Simply place your Dot into the top of the VAUX, plug in internal connectors and your good to go. VAUX’s built-in battery gives your cordless freedom and lets you enjoy Dot from anywhere, anytime. VAUX delivers high quality audio and looks great doing it. We’ve wrapped premium speakers in beautiful acoustic fabric, making VAUX live seamlessly into your space while filling it with great sound.